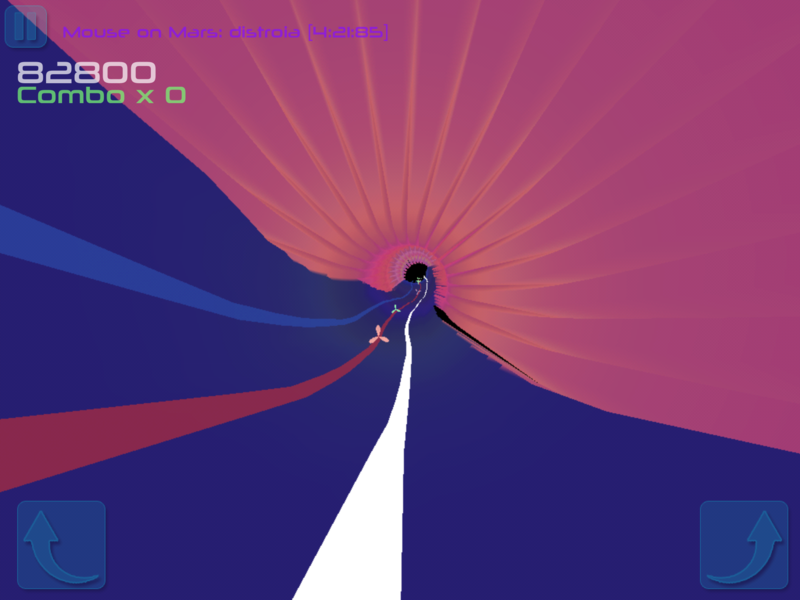 Earwyrm is a Music-driven race game for iPhone, iPad and iPod touch that takes any track from you iOS music library and turns it into a mesmerising, mindbending, wormhole-style racetrack. 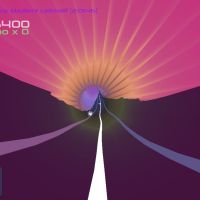 You can download it for free from the app store. 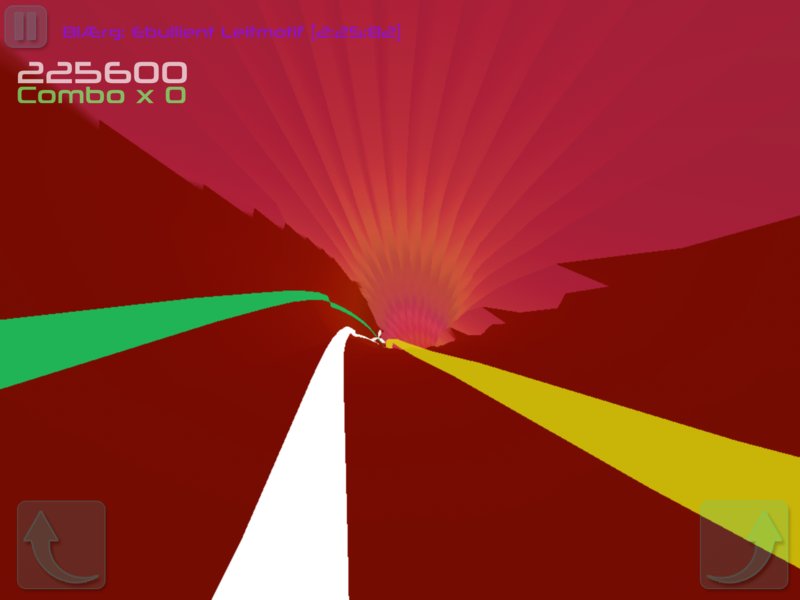 Set your difficultly level and pick a track to get started. 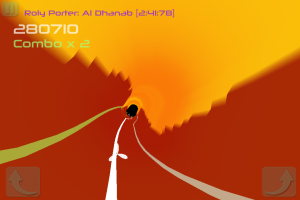 Move left and right from stream to stream to pick up the music-like ‘braids’ that race towards you in time to the music. Try different tracks, and see if you can beat your friends at your favourite music. 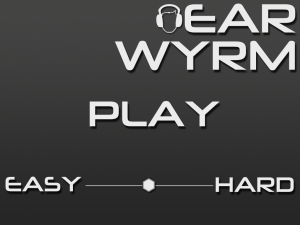 Earwyrm always provides a reliable gameplay experience from song to song – each level is uniquely derived from your choice of music – and is the same for everyone who tries to race that music. You don’t have to wait – the level is generated in real-time as you listen to the track, and dynamically recognises changes in the music and visualises them immediately. 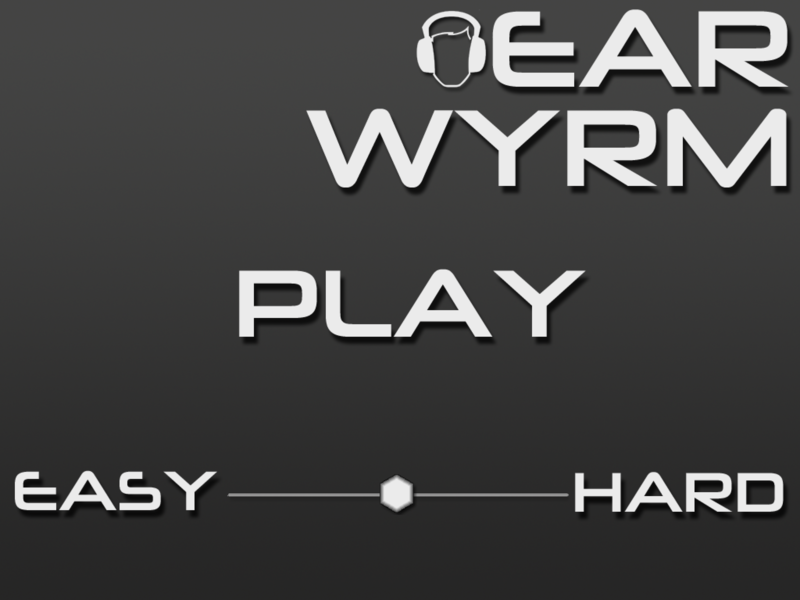 Earwyrm is a visceral reactive music game like no other. Play it on maximum difficulty to get the highest scores, but look out for when the bass drops!